November 22, 2018 – Today The Hill ran the strong op-ed “Let’s give thanks to nurses” by Rush University nursing educators Mallory Bejster and Janice Phillips. 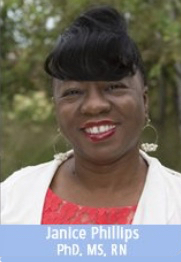 The piece in the leading U.S. political newspaper argued that poor public understanding of nursing still undermines the profession, even as real nursing roles are more diverse than ever, from hospitals to universities to the public sector. The writers relied on the Truth leaders’ book Saving Lives: Why the Media’s Portrayal of Nursing Puts Us All at Risk, as well as examples from prime time television and the recent Woodhull Revisited Study, which found that nurses continue to be woefully underrepresented in news coverage of health care. 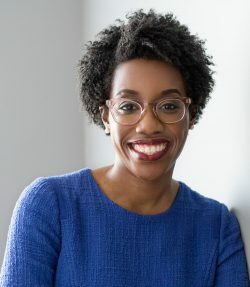 In one telling example, the authors pointed to newly-elected Member of Congress Lauren Underwood (IL), whose electoral opponent cast doubt on whether she had really been practicing nursing because the focus of her work had been in research and policy, including in helping to implement the Affordable Care Act—as if nursing consists only of direct care at the bedside. We thank Bejster, Phillips, and The Hill.